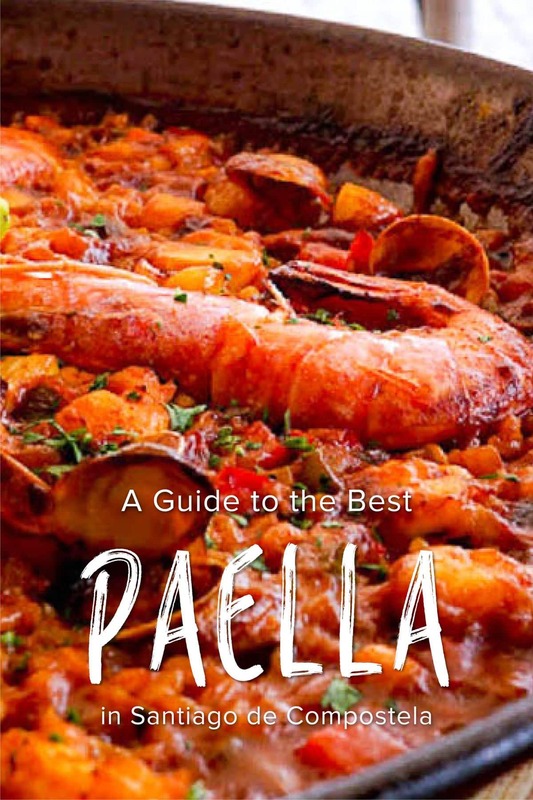 You might already know a thing or two about Spain’s most famous dish, paella. 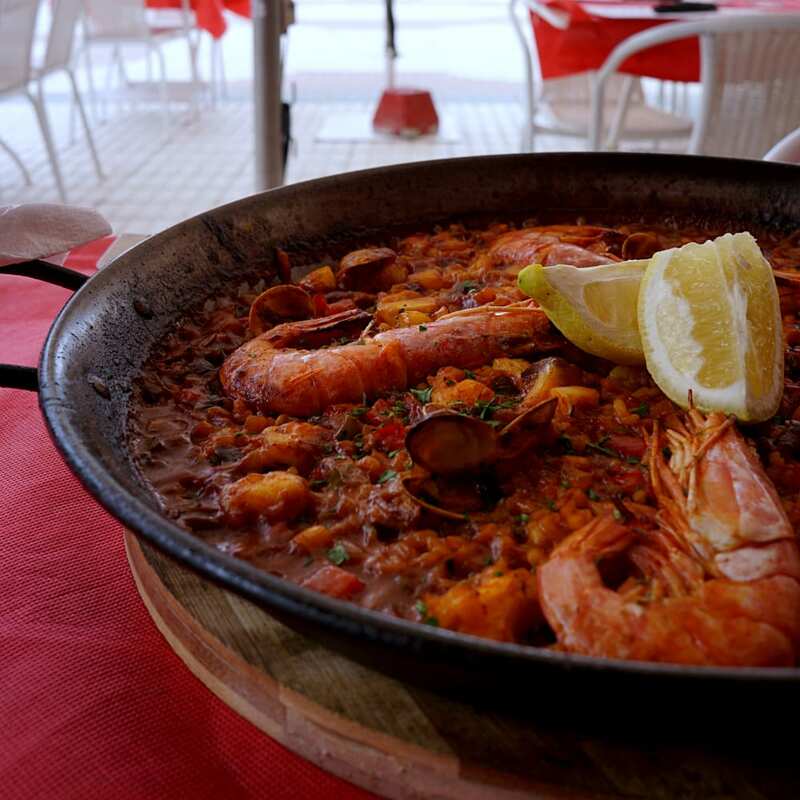 Originating in Valencia, this rice dish can include vegetables, seafood and meat. 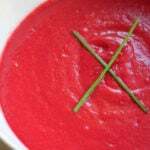 But did you know you can also find this wondrous dish in Galicia? When it comes to making a great paella, timing and ingredients are everything. 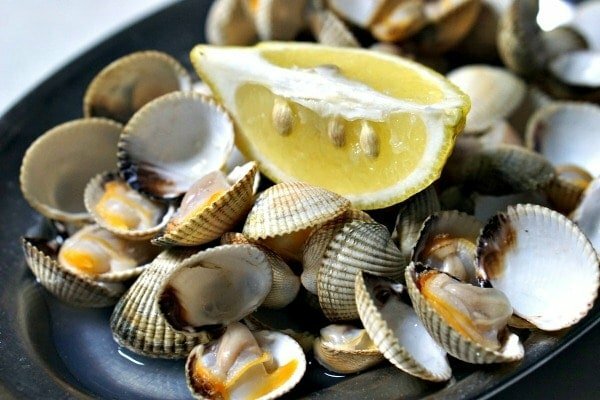 Galicia’s superior seafood, meat and vegetable supplies give the locals a leg up on creating exquisite versions of this classic dish. 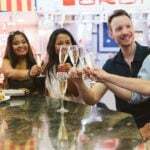 These are some of the most delicious places for paella in Santiago de Compostela, as well as other delicious rice dishes. Finding great paella in Galicia is possible! This refined restaurant in a beautiful corner of the Old Town excels at seafood and rice dishes. Some of them are inspired by and named after distinct locations in Santiago, while others are more straightforward. 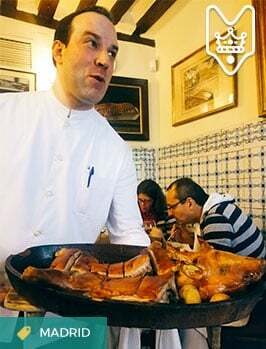 They skillfully combine flavors to create some uniquely Galician versions of paella in Santiago de Compostela. Try the arroz de vieras con toque de tomato (scallop rice with a touch of tomato). It’s one of the absolute best rice dishes in the city! Cooked as it ought to be—slowly and with care—the paella at O Tamboril is the specialty of this traditional New Town restaurant. Try the version with rabbit for something more closely resembling a traditional Valencian paella. 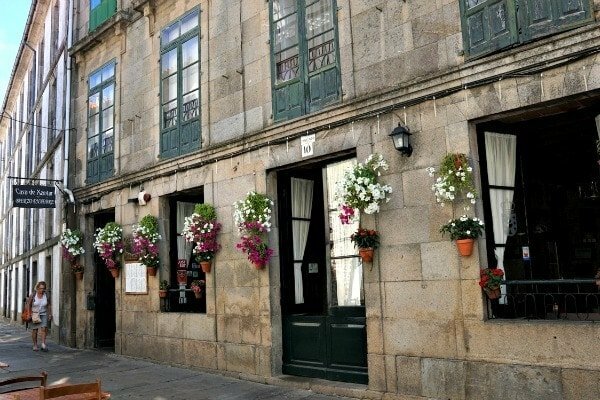 A classic Galician style arrocería, this is definitely an essential stop for trying rice and paella in Santiago de Compostela. Rice in Spain comes in all shapes and sizes—don’t limit yourself by only ordering paella in Santiago de Compostela! Elegant and warm, Restaurante San Jaime is an old Santiago establishment down the street from the cathedral. The locals love their mariscada, a giant platter of assorted shellfish, and the daily menú del día. 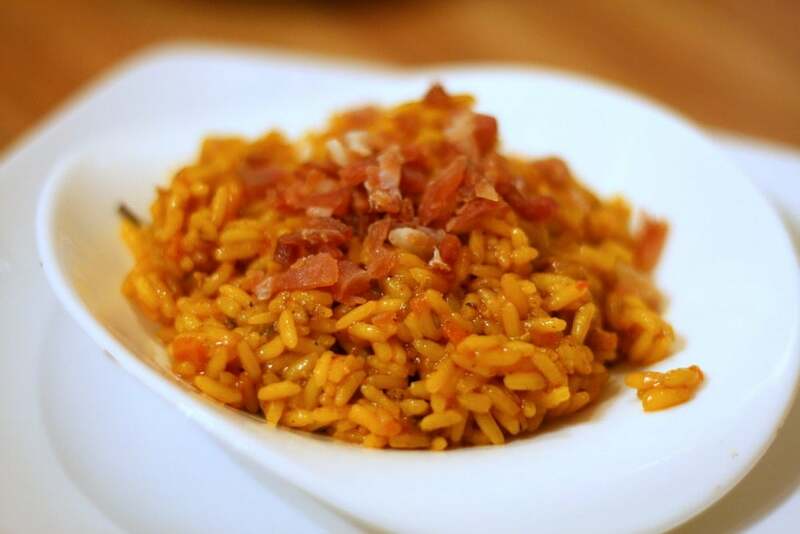 While they serve traditional seafood paella, definitely try their arroz de bogavante (lobster rice). Don’t let its location on the touristy Rúa do Franco put you off: Restaurante O’42 knows rice. They don’t skimp on the seafood, adding scallops, prawns, mussels, clams and even octopus to this classic dish. 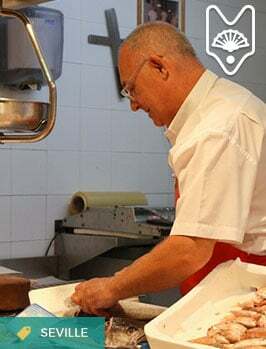 If you love seafood, this is one stop you won’t want to miss for paella in Santiago de Compostela! 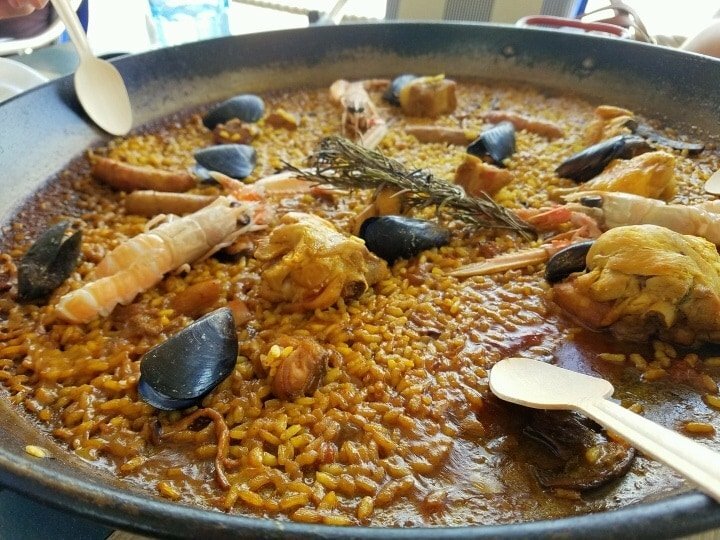 Delicious seafood and rice—the perfect combination for a rice or paella in Santiago de Compostela! Located a short walk northwest of the Old Town, Restaurante Pedro Roca looks plain and nondescript on the outside. Inside, though, innovation abounds. The cuisine at this sleek, upscale restaurant could be considered “designer,” bordering even on the artistic. They have only one paella option on the menu, but it’s done perfectly. Make a reservation ahead of time! Hungry for more? 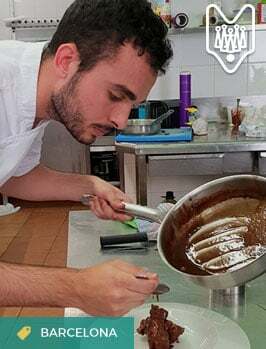 must-try food in GaliciaCheck out the complete guide to ! Watch: Secrets to a perfect paella in Spain! Thanks for this very useful review.